WORD Bookstores are independent neighborhood bookstores in Greenpoint, Brooklyn and Jersey City, New Jersey. Our primary goal is to be whatever our communities needs us to be, which currently means carrying everything from fiction to nonfiction to absurdly cute cards and stationery. In addition, we're fiends for a good event, from the classic author reading and Q&A to potlucks and a basketball league (and anything set in a bar). If a weekly dose of WORD here isn't enough for you, follow us on Twitter: @wordbookstores. This WORD-staff favorite gets the paperback treatment. 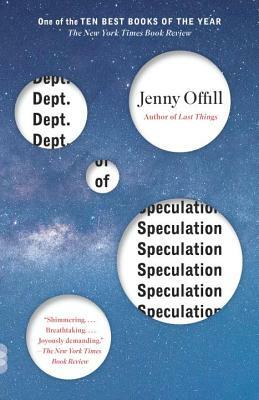 A lyrical, fierce meditation on love, aging, vocation, and the difficulties of melding them all into the shape of an identity. 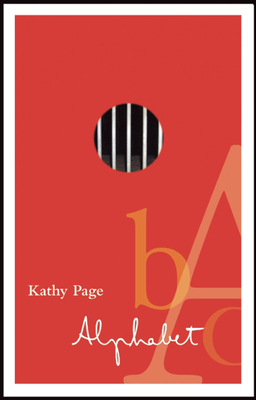 If you like fiction that makes you a little uncomfortable (but still has a compelling voice), try Alphabet by Kathy Page. The narrator is in prison in the UK for killing his girlfriend, and we see his various coping mechanisms and treatments and eventual attempts to learn how to connect with people in a healthy way. His journey will surprise you. 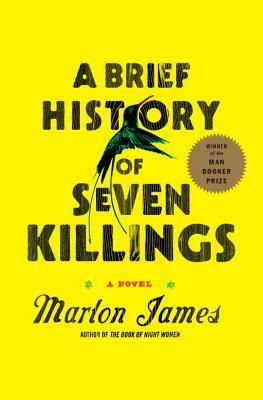 Staff favorite Marlon James (The Book of Night Women) is back with a kaleidoscopic novel of voices that centers on an assassination attempt on Bob Marley (known as The Singer) in 1970s Jamaica. Gang wars, drug trade, music, justice, and fate -- its rhythms will sweep you up and transport you. 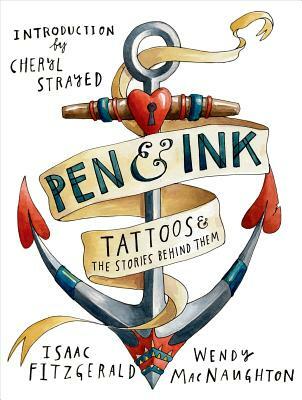 Everything you ever wanted to know about that tattoo you saw but were afraid to ask, rendered in elegant, soft watercolor.